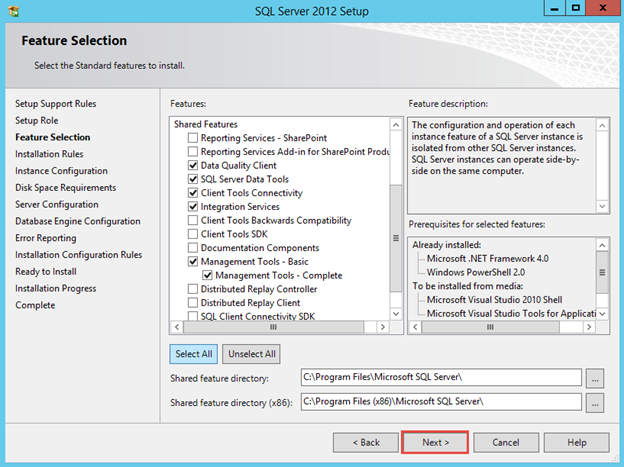 In this lab I will show you how to install and configure SQL Server 2012 on Windows Server 2012 R2. RAM > 512MB / 2GB recommended. 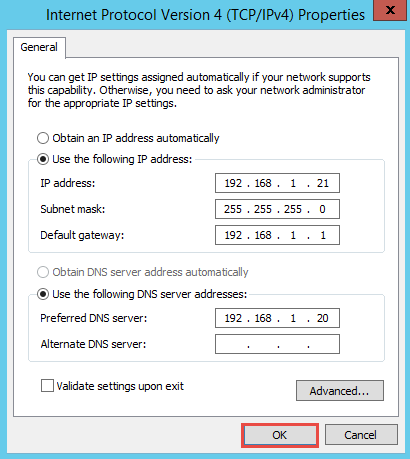 The TCP/IP settings should be as follows. 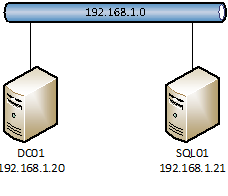 Also, make sure that the TCP/IP settings for SQL01 is correct. 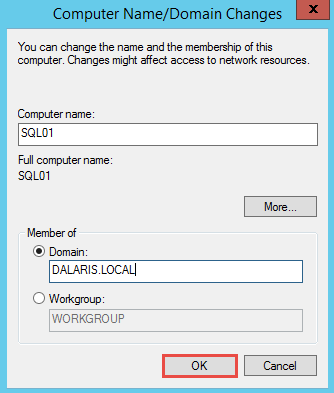 2/ Join the SQL01 server to the DALARIS.LOCAL domain. Since the SQL01 server has the correct DNS settings, it will find the Domain Controller on the network. 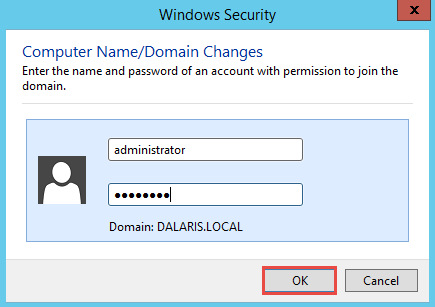 Now, enter the domain administrator to authorize the domain join. Login as the domain Administrator. 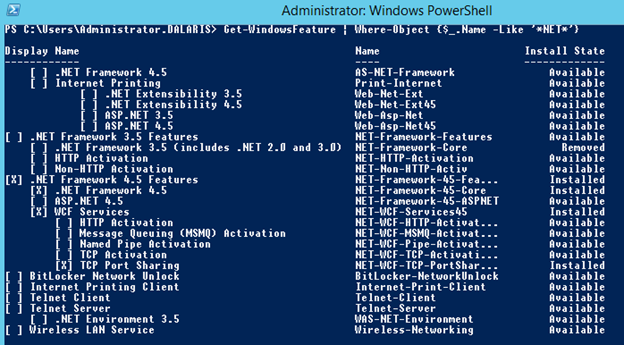 Use the following PowerShell command to check. 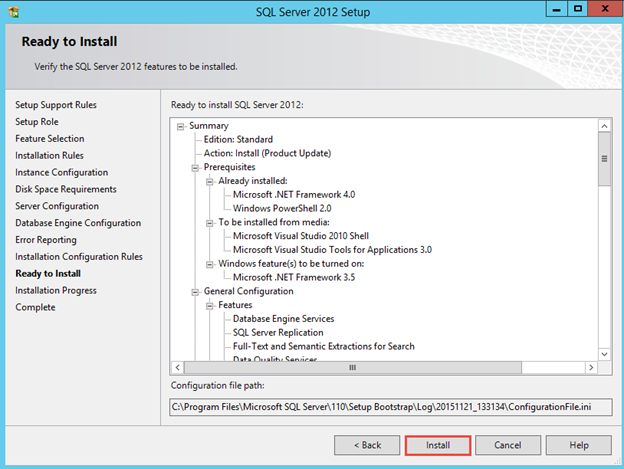 As we can see that the .NET Framework 4.5 is installed. 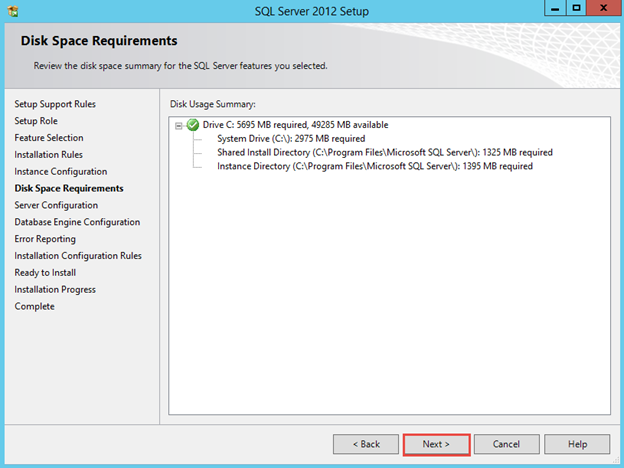 Now, let’s insert the SQL Server 2012 DVD into the DVD drive or mount the ISO file. 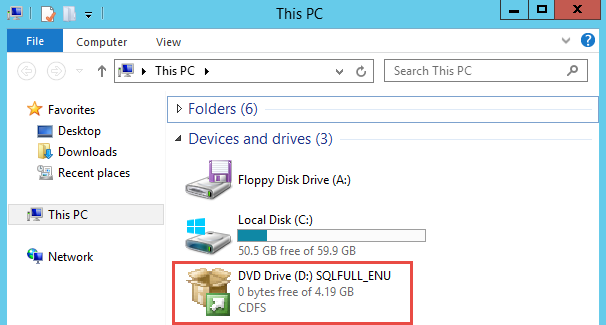 Run the Setup by double-clicking on the DVD. 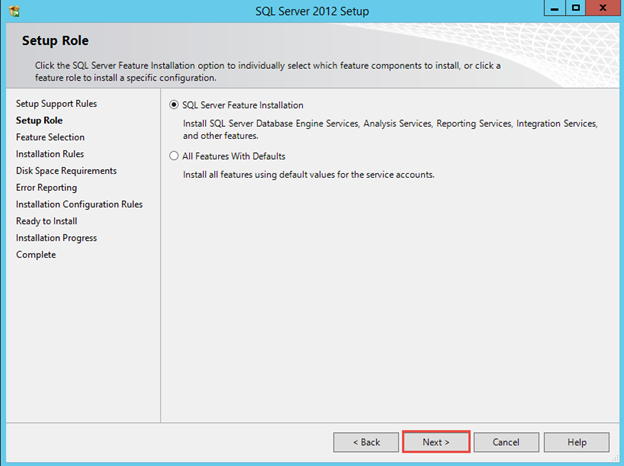 Click Installation then click New SQL Server stand-alone installation or add features to an existing installation. Wait for validation check. Once done, make sure there are 8 passes. Click OK. 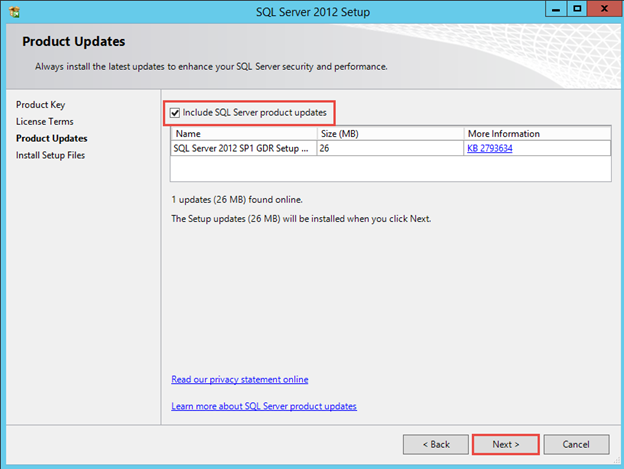 Allow to include updates and click Next. 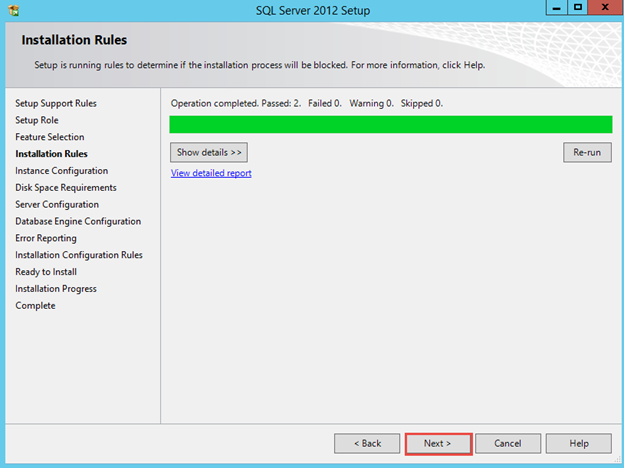 When you get a warning about Windows Firewall, just leave it alone. We will deal with that later. Click Next. 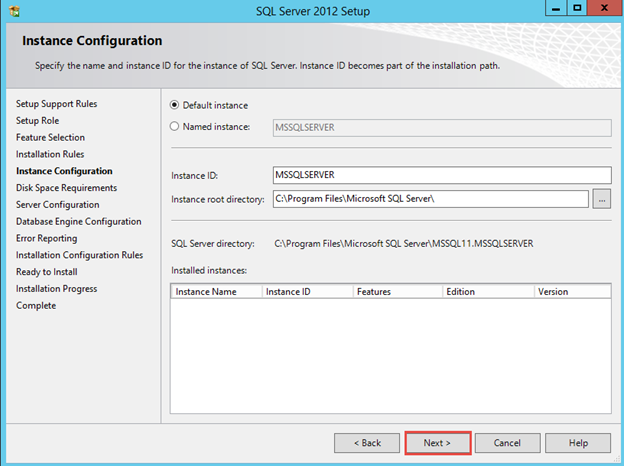 Click SQL Server Feature Installation. Click Next. 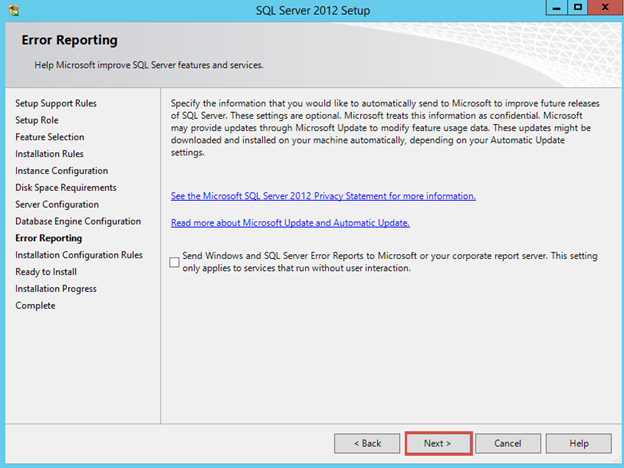 Check all under instance features. 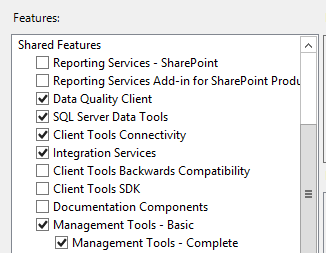 Shared Features: Data quality client, SQL Server Data Tools, Client Tools Connectivity, Integration Services, and all the Management Tools such as SSMS. 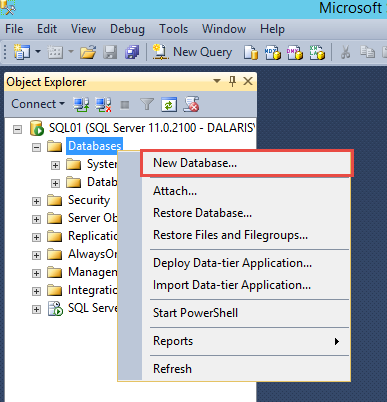 Use Default Instance with Instance ID: MSSQLSERVER. Click Next. 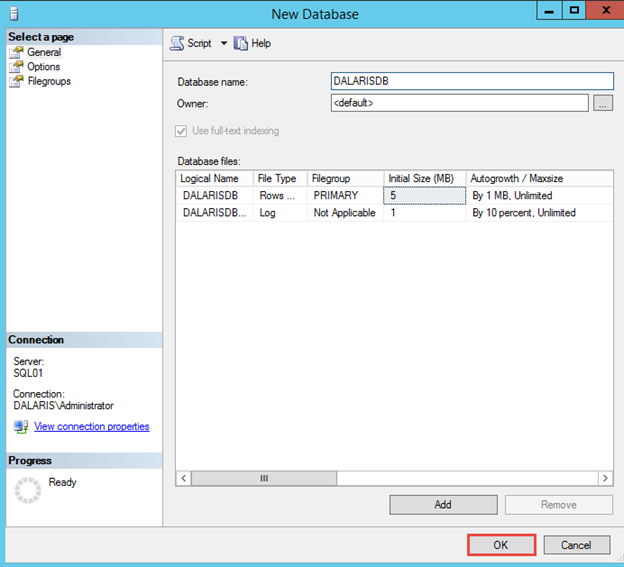 Note that the account sqlsvc is an Active Directory user in the Dalaris.local domain. Enter the password for it, then click Next. Choose Mixed Mode. Enter a password for the sa account. 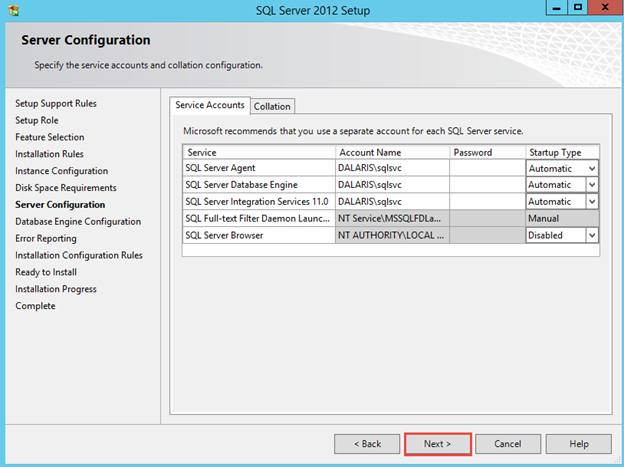 Click Add Current User to add the Administrator as a SQL Server admin. Click Next. Make sure there are 4 passes and click Next. 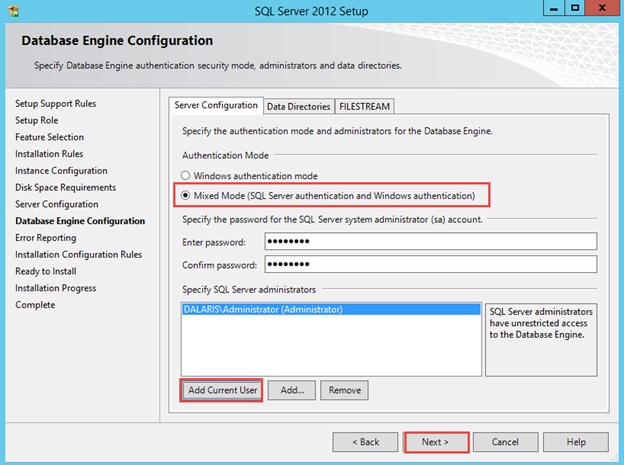 Open SQL Server Configuration Manager and start the SQL Server Agent. 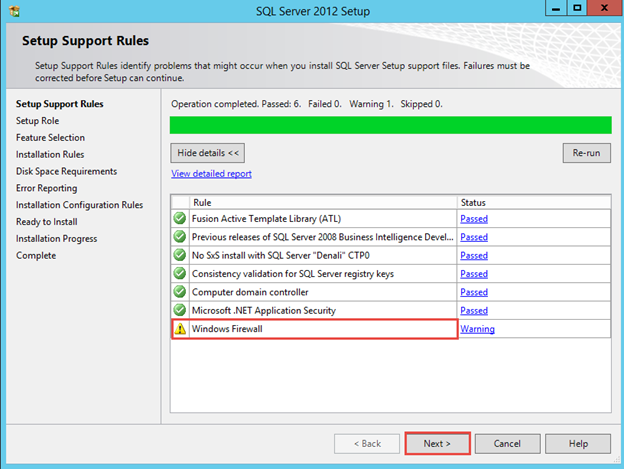 Ensure the SQL Server Agent is Running. 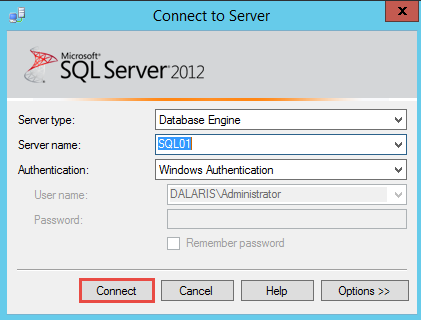 Now you can login to the SQL Server as Dalaris\Administrator. 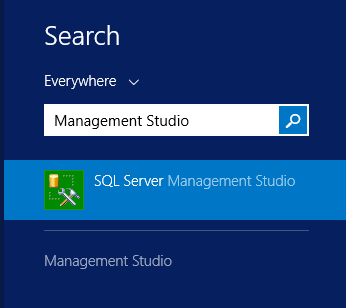 Open the SQL Management Studio. 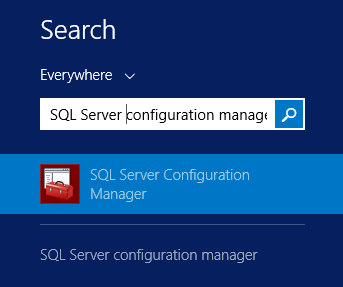 Click Connect to connect to the Database Server. 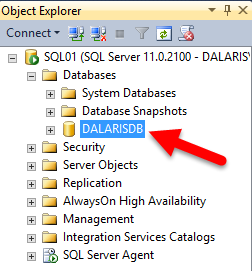 Name the database DALARISDB and click OK. 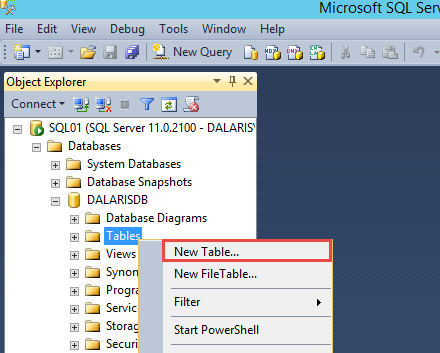 The newly created database now appears under the Databases folder. You will be asked to name the table. 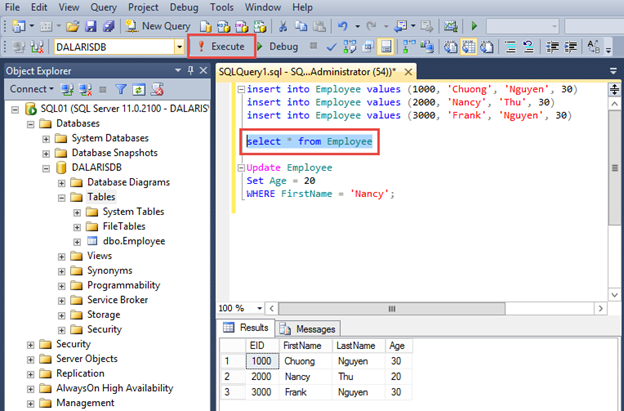 Name it Employee and click OK.
Click New Query to create a new query. To execute this query, make sure that the current selected database is DALARISDB. Press F5 on the keyboard or click the Execute button. 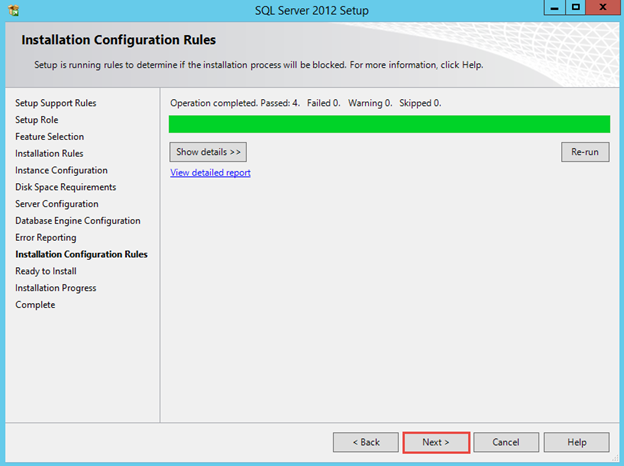 As soon as you execute the command, you will see that (1 row(s) affected) message appears. 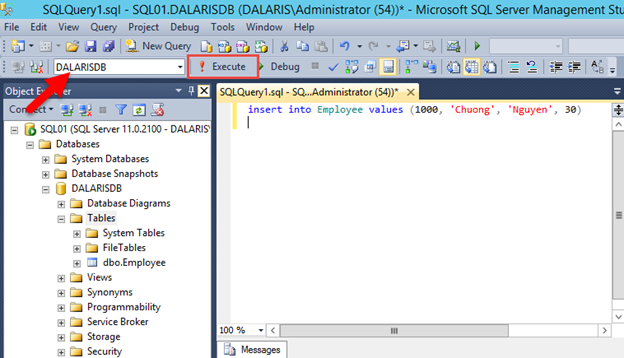 Now highlight the two new queries and press F5 or to click the Execute button to execute them. 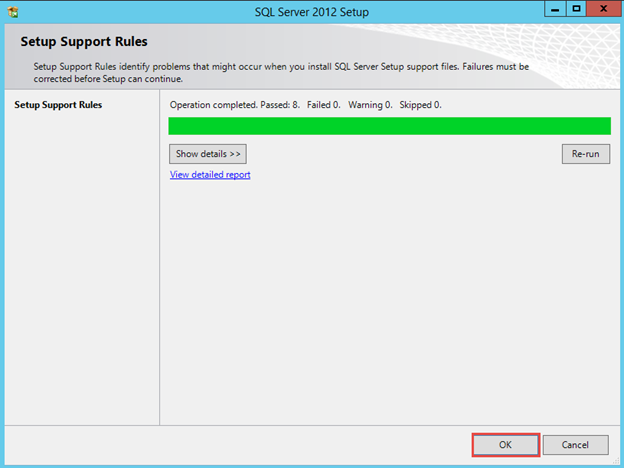 If you do not select the two lines and just press F5 alone, all three queries will be executed casing duplicate issues for the first Employee. Select all employees and display them on the screen. 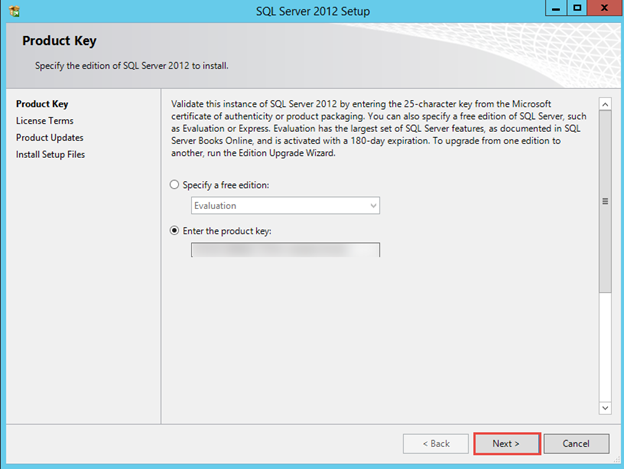 After clicking on Execute, the result will be shown. Update the age for Nancy to be 20 instead of 30. Select the query, press F5 to execute it. Let’s see all employees again. 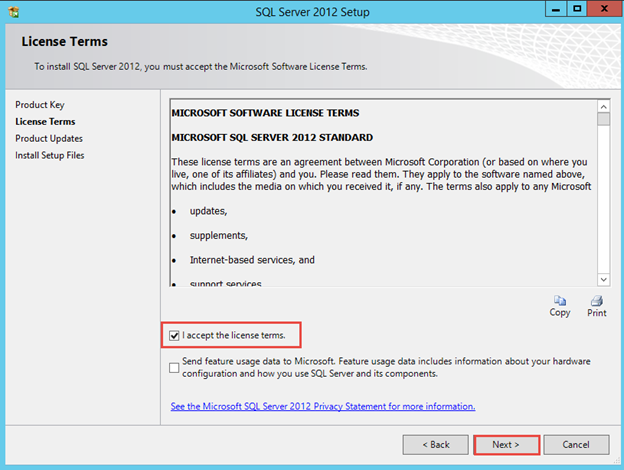 Highlight the select statement earlier to execute it. 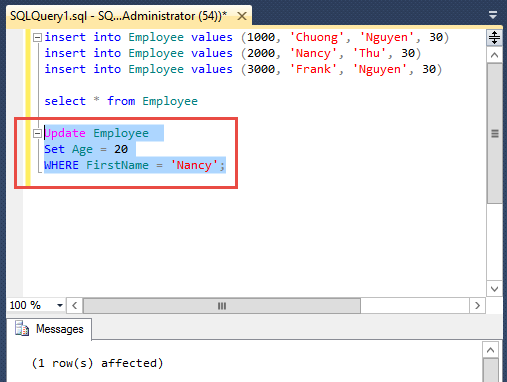 The output will show Nancy’s age is 20. Lastly, let’s list all employees whose age are above 20. 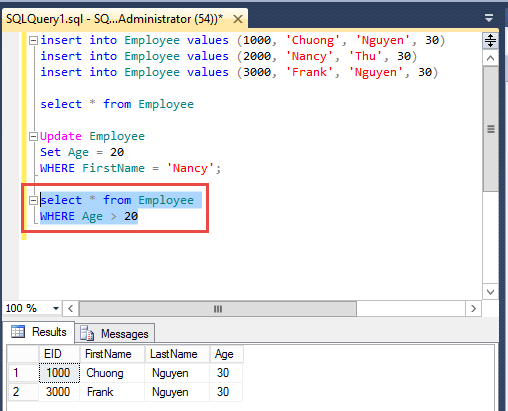 Now close the query editor, you can save the queries for later use if you’d like. 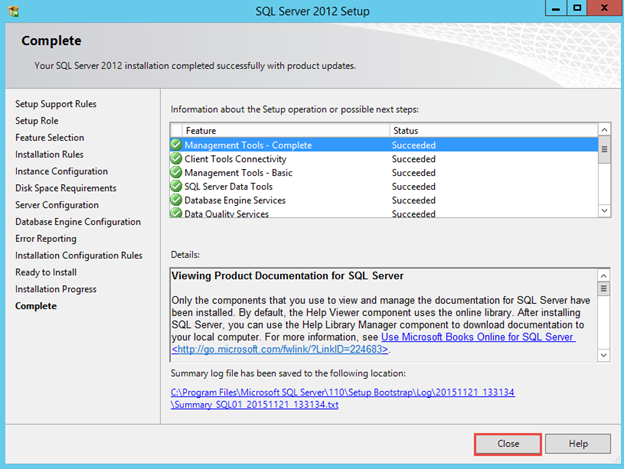 Congratulations, you have successfully installed SQL Server 2012 on Windows 2012 R2 Server.